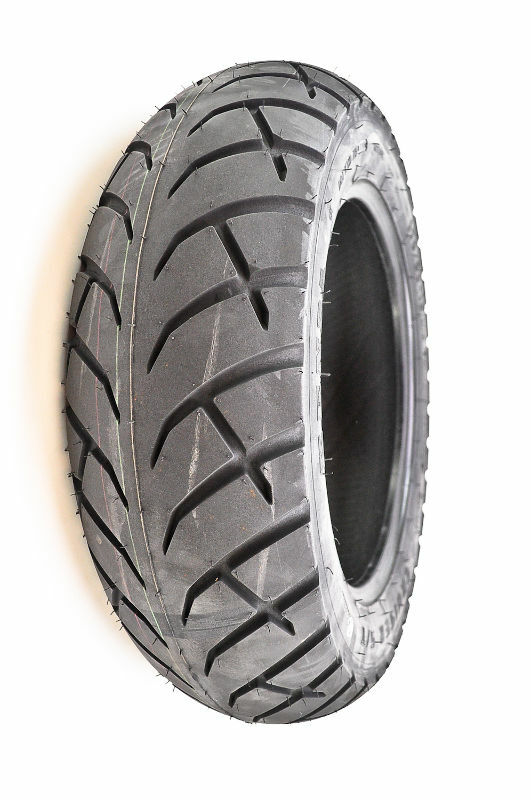 I have been looking for better Rear tire for street 750. Will 170/80-15 tire fit on stock RIM. There are a couple of options in this size i found on Ebay. Please suggest if any of these will fit on stock rim? What is wrong with the Michelin tires?? 6500 Miles, I haven't had much of a problem. Well for starters they aren't available in India. Plus when I am getting a new one I might as well upgrade. So want to check if this can fit in..
nop.... max you can get is a 160/60-18. otherwise I think you need new rims and start customizing. reefer to this link from @10-64 from a different post. but I am not really sure now that I read your post again .... I read it 170/80-18.. but its 15 !!! 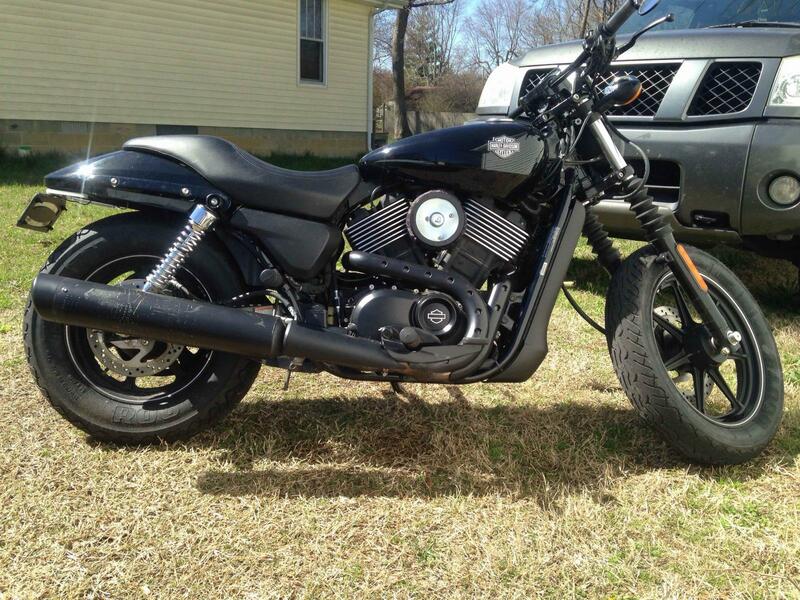 One of the forum members has tried a 170 section MRF Vyde tyre on his street 750. I think you would need a wider rim for that wide of a tire. I did a lot of tire research before changing my tires. It would suggest that the stock (rim 15 inch by 3.0 inch) would be too narrow for 170 mm wide tires. 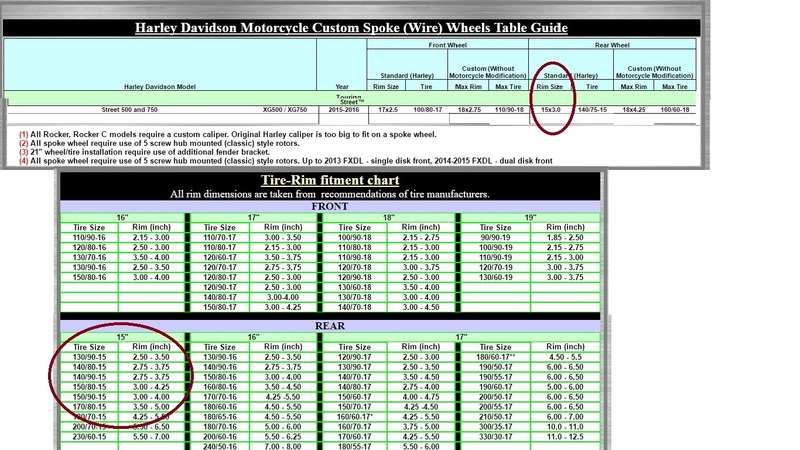 The chart says the max tire size that can be achieved with the max rim on the bike (18 X 4.25) is 160/60 X 18. I am not sure if that size is based on the height of the resulting set-up or the width of the setup. I have a Pirelli MT66 Route tire on one of my bikes. 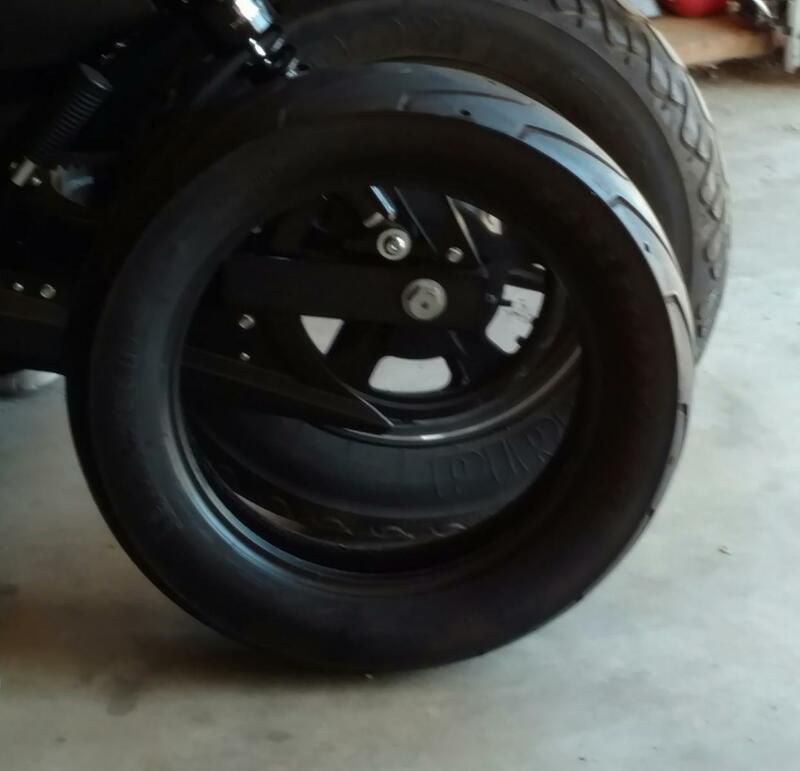 (more pic in my garage) Attached photo is of stock Michelin next to the Pirelli on my bike. The Pirelli is a 150/90 X15. It really raises the bike. By my calculations, the height of the rear axle with the stock set up is 11.35 inches and with the Pirelli that I have the axle height is 12.8 inches. Inches really make a difference in the height of the seat, center of gravity, etc. I have only an inch between the front of my rear tire and the back of the inside of the rear fork. The side clearance between the belt and the tire is barely more than an inch (so 25.4 mm). I guess you could have a tire as wide as 190 mm, but the height of the tire might limit things. You could probably go as wide as a 180/70 X 15 tire inside there but would need a 4 inch wide rim. Hope you get some tires that work well for you. Well, I'm getting ready for my third set of tires (I put a lot of miles on.. as often as possible) and, I too, am looking to get away from the Michelin if I can help it. I like the idea of the 150/90x15 but I may opt for the 140/90x15 as well. Now with that said, I'm looking over the chart that has been posted more of as a guide and wanted another opinion since CO WanderZest upsized their rear tire. Specifically, the front. The front tire doesn't have much room up there for adjustment, however I figure if the rear is upsizing maybe the front should a little bit, and I've settled on the following if at all possible: 110/80x17 as well as 110/70x17 . Probably the second as main choice. Any input? First set were the original scorchers, second were the commanders. The scorchers did better in the rain by far for myself, however commanders were better in the dry weather. I just would prefer to find a tire with a better balance and being able to branch out in sizes a little could help find what is best for myself. Kraeder18, SgtTDC, Popevilone and 1 others like this.